Ok, Ok, so it’s half way through December, which means that the yearly culmination to spending frenzy is almost upon us and there is little time for so much as a thought about much else – except of course, planting a hedge – what else would you want to do in such delightful weather. 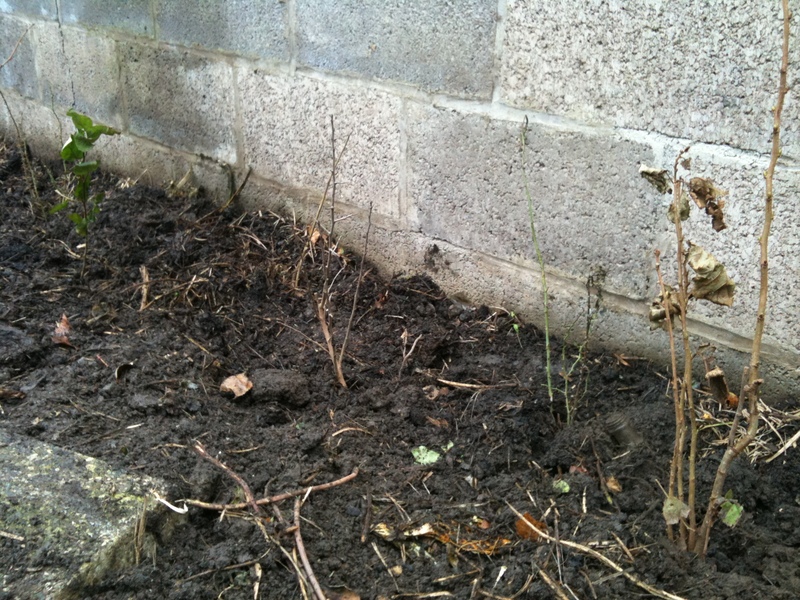 When the frost thawed for a moment, I whipped out the spade and planted some 20 hedging plants. Not the average hedge though, this one is all edible. Blackthorn, Hawthorn, wild Pear, Crab Apple, Dog Rose, Elderberry, Damson. I’ve still a few to plant, so when a few quiet days come together, I might get back to it!